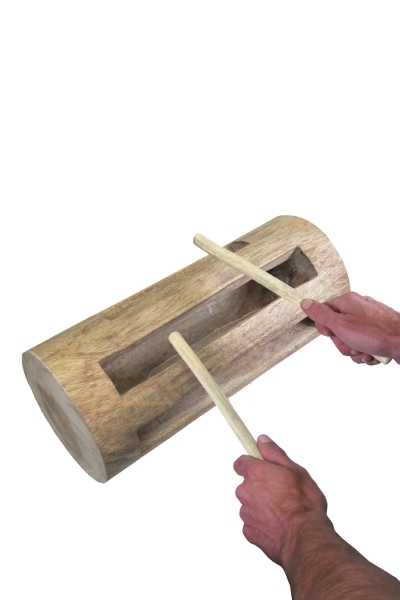 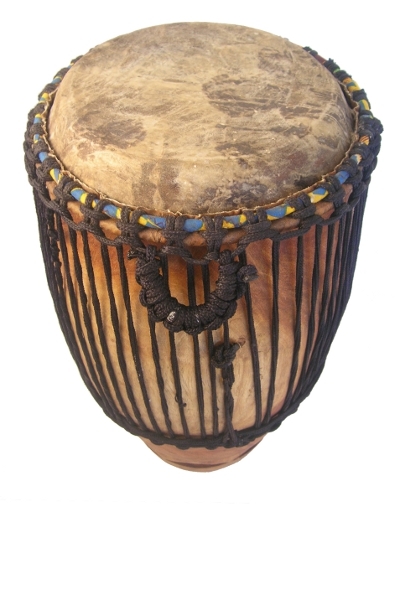 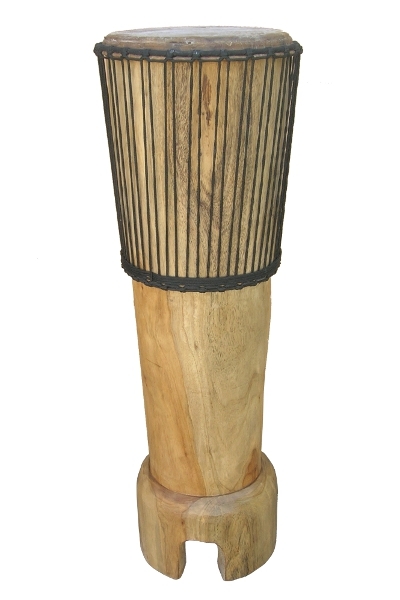 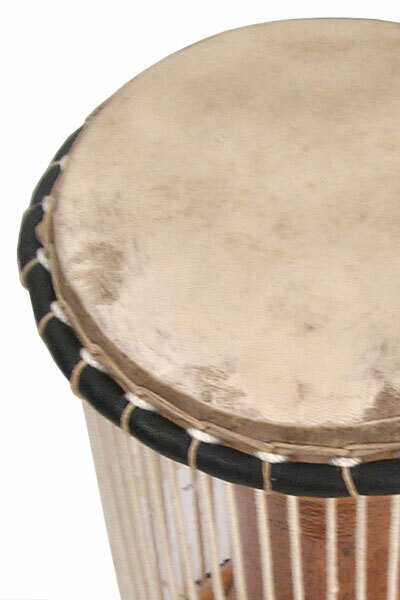 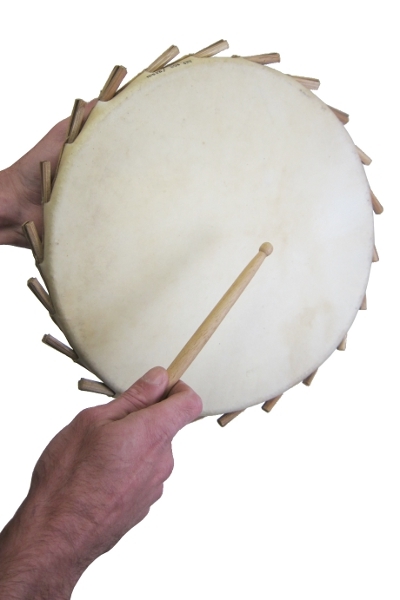 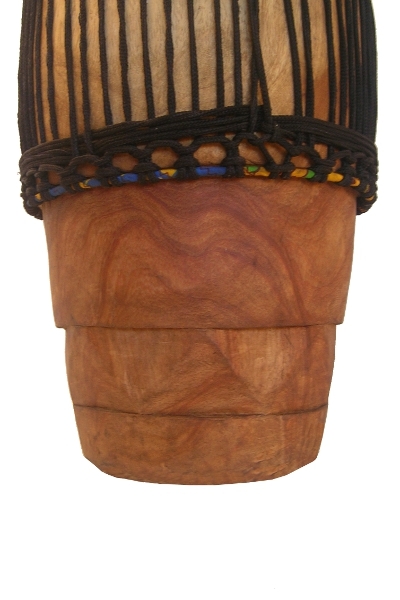 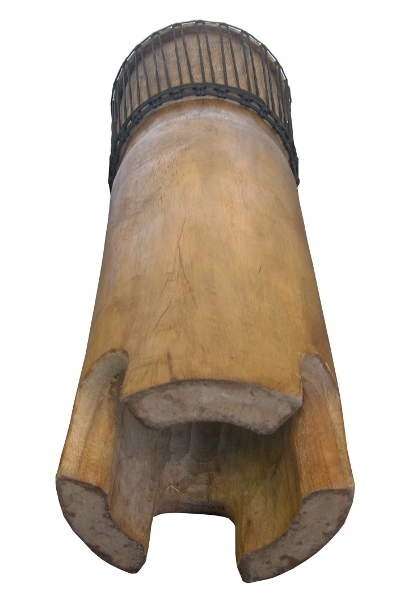 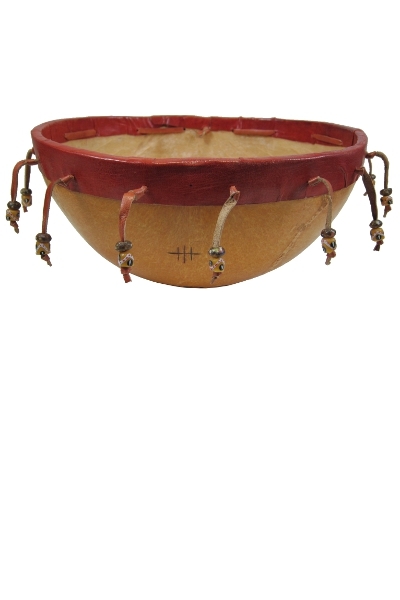 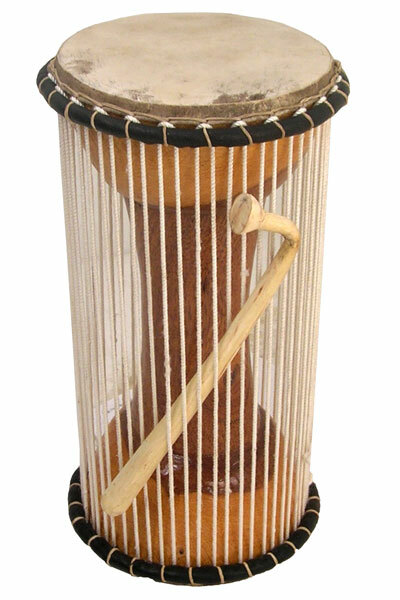 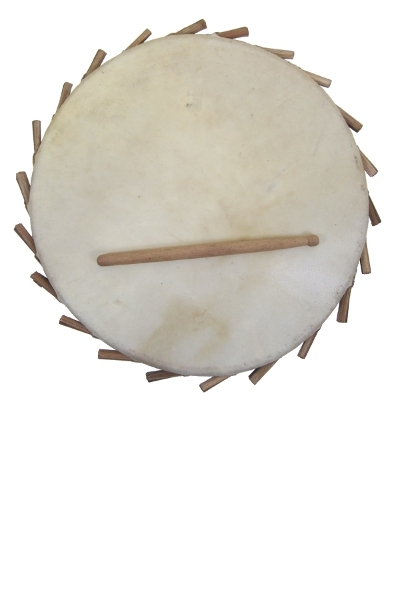 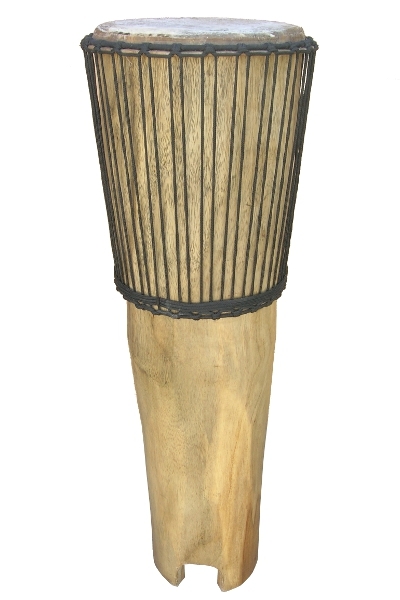 Handcarved from a solid piece of wood in Ghana and headed with natural cow skin, our Classic Heartwood Carved Conga drums produce a rich, warm tone and have much more bass than standard congas. 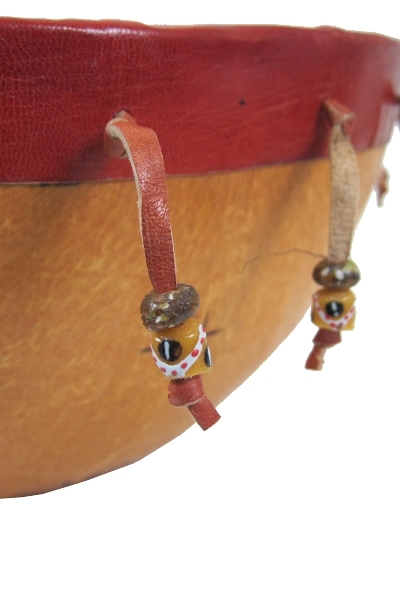 Tuned with standard ring & rope tension, each one if fully tuneable to get the pitch you want. 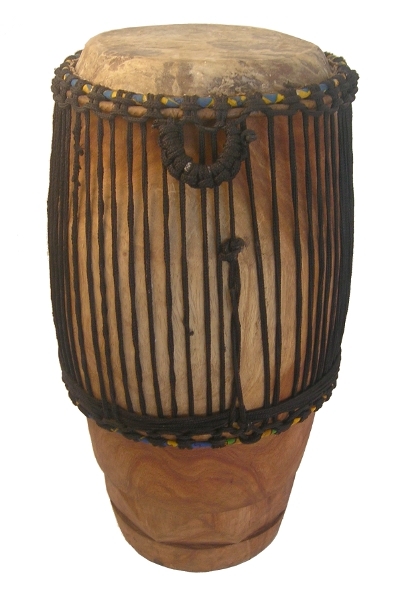 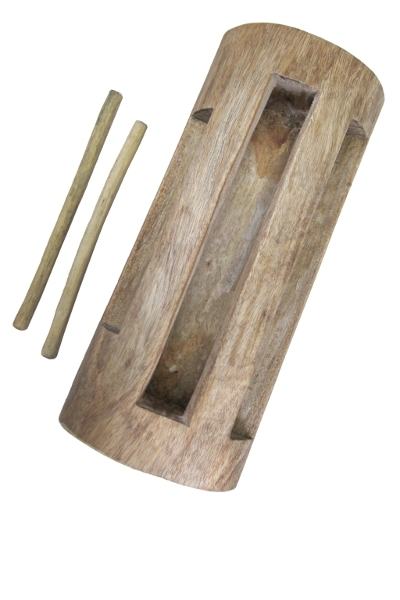 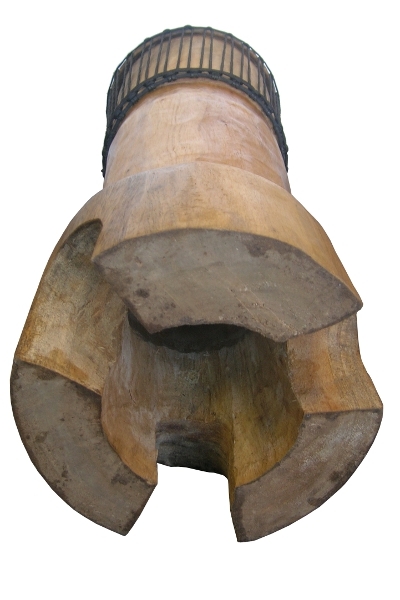 Available in four sizes: 10×28 Quinto, 11×28 Conga, 12×30 Tumbadora, and 13×30 Super Tumba.